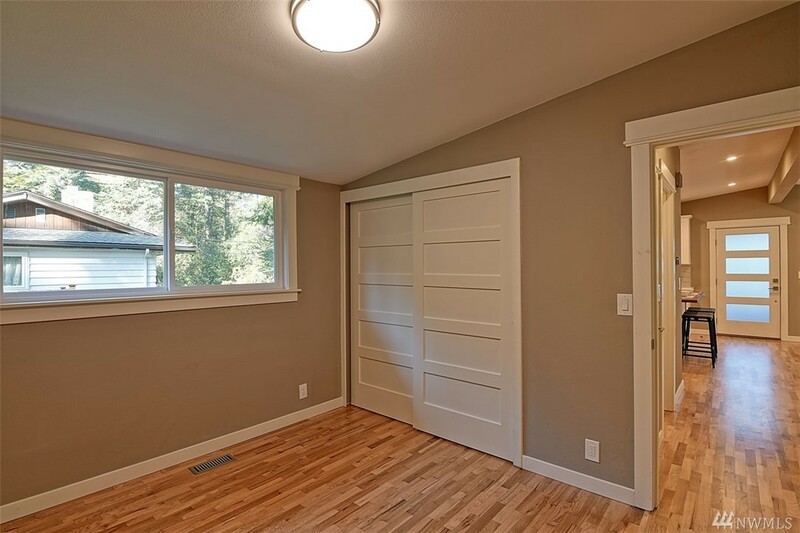 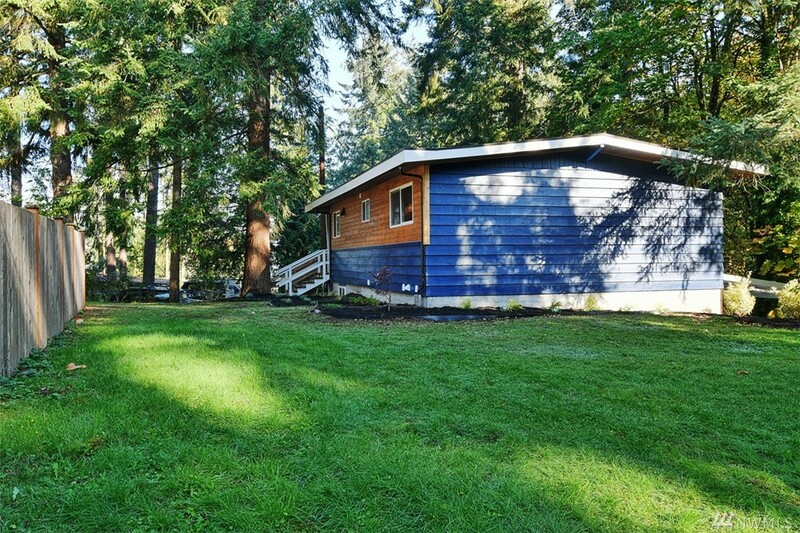 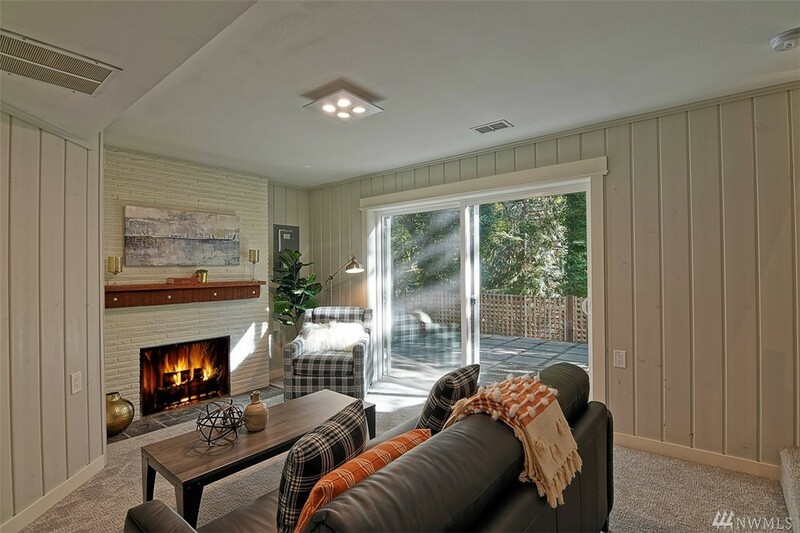 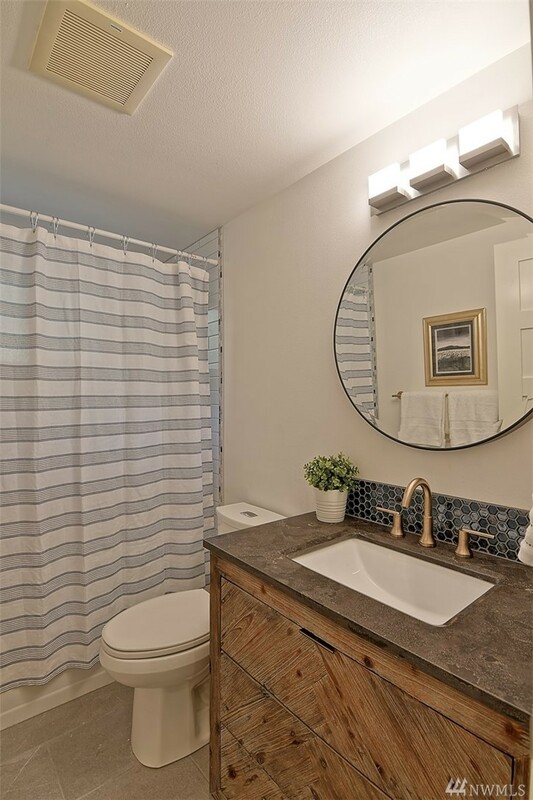 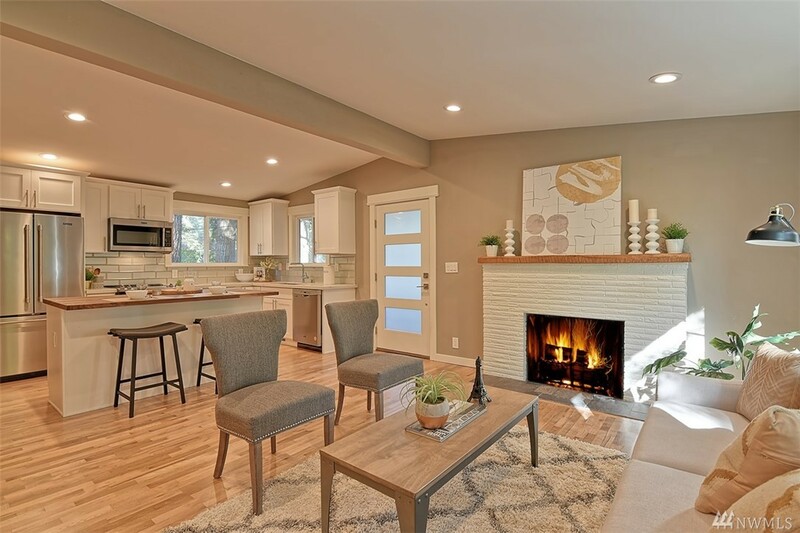 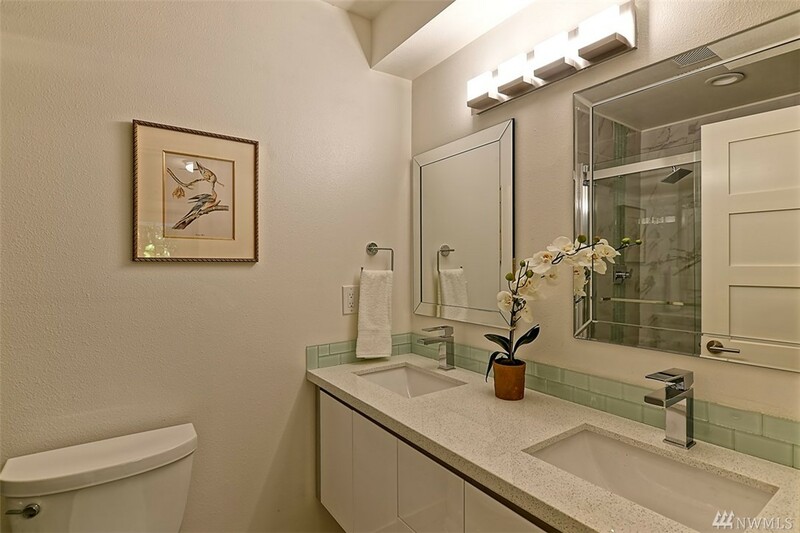 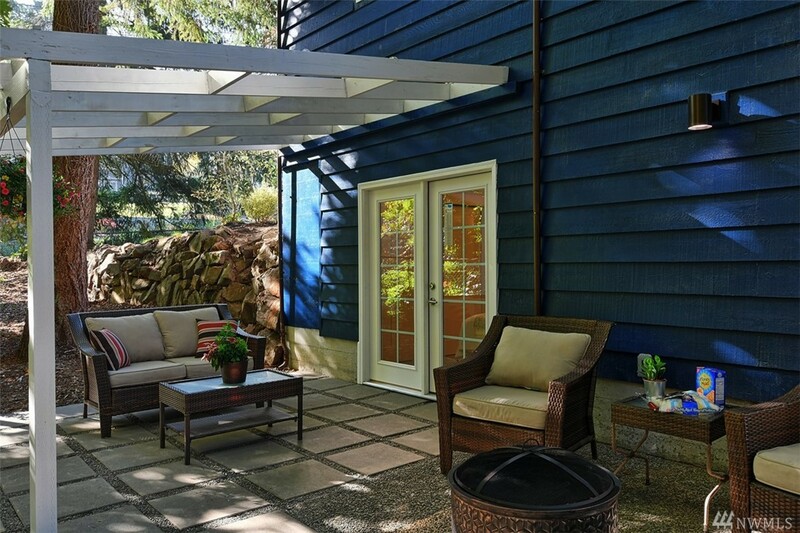 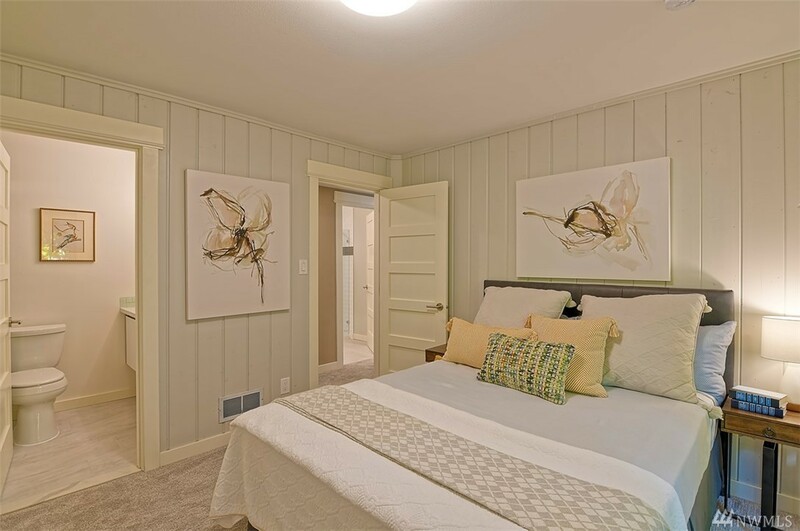 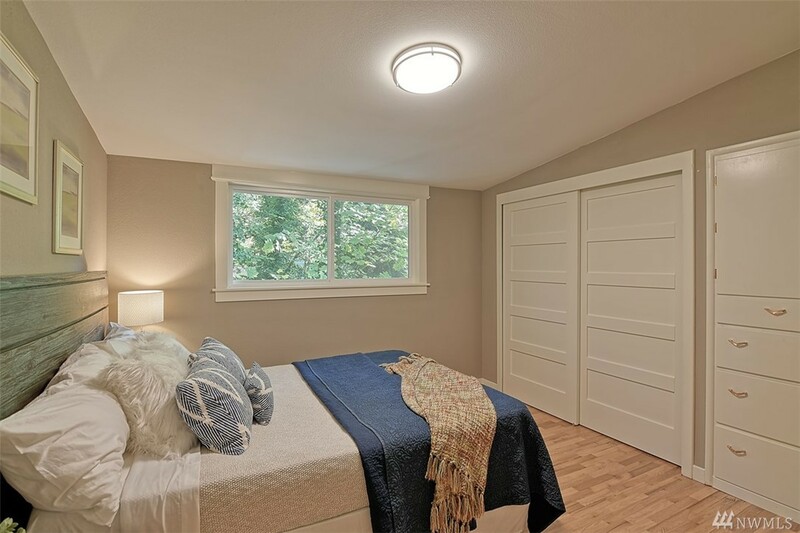 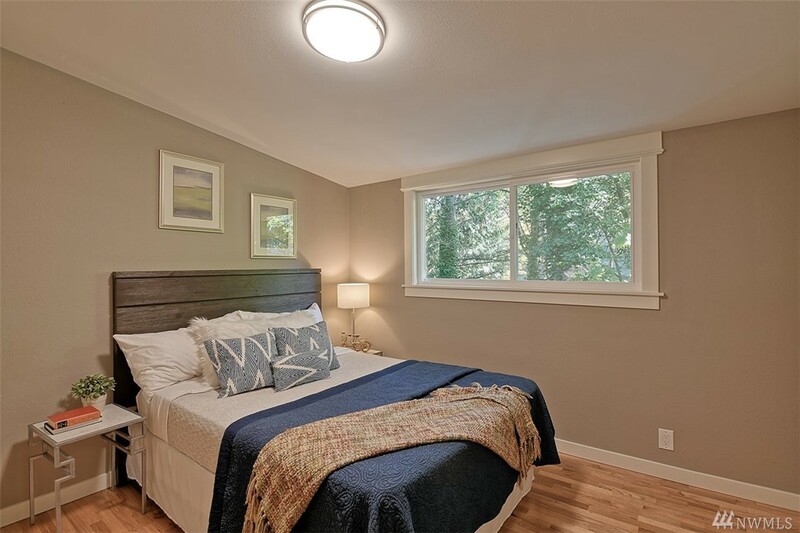 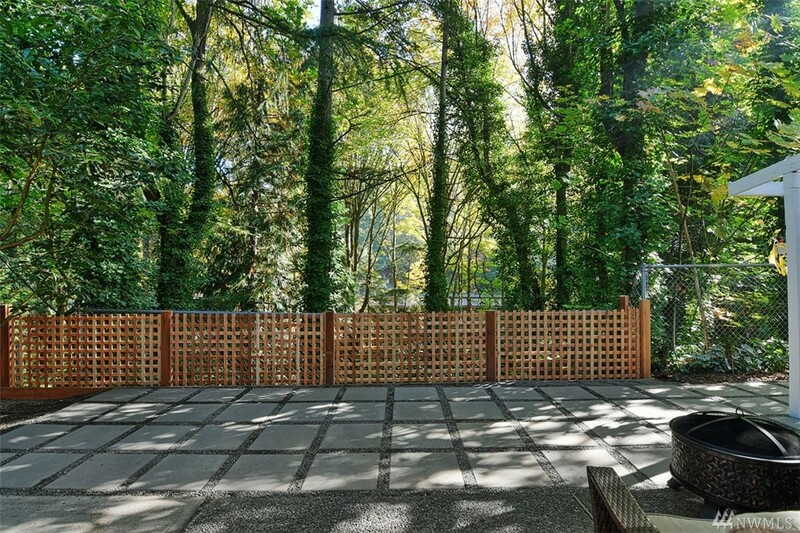 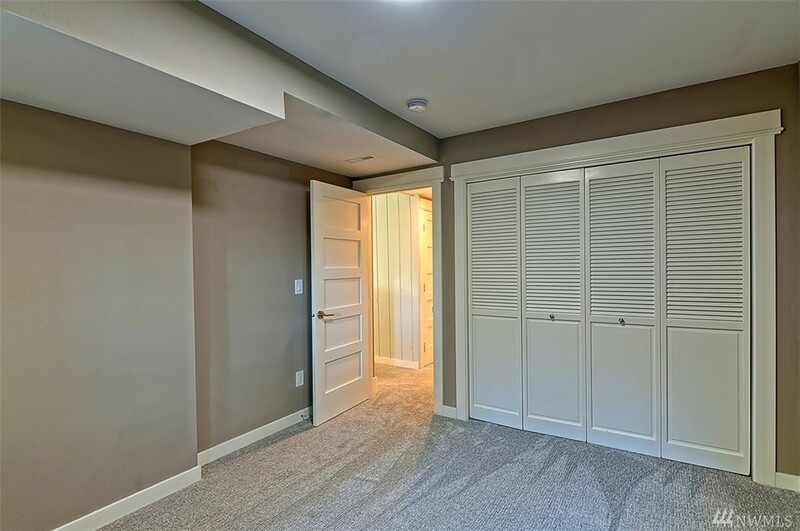 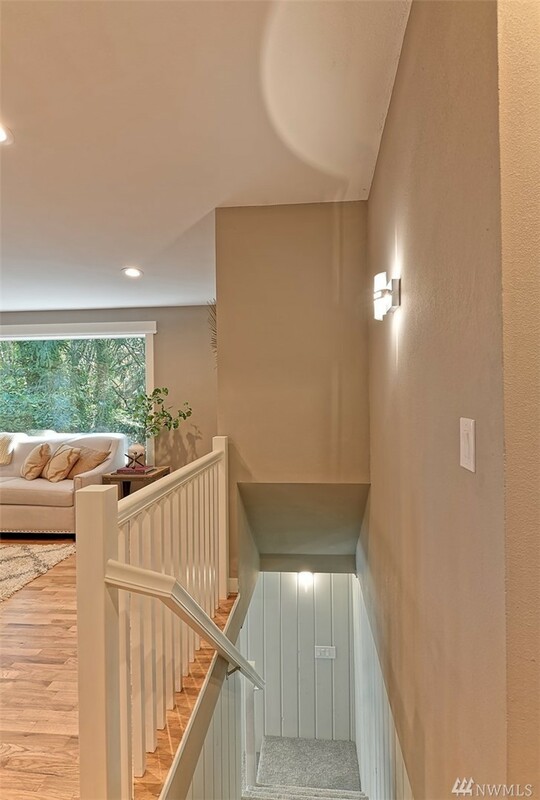 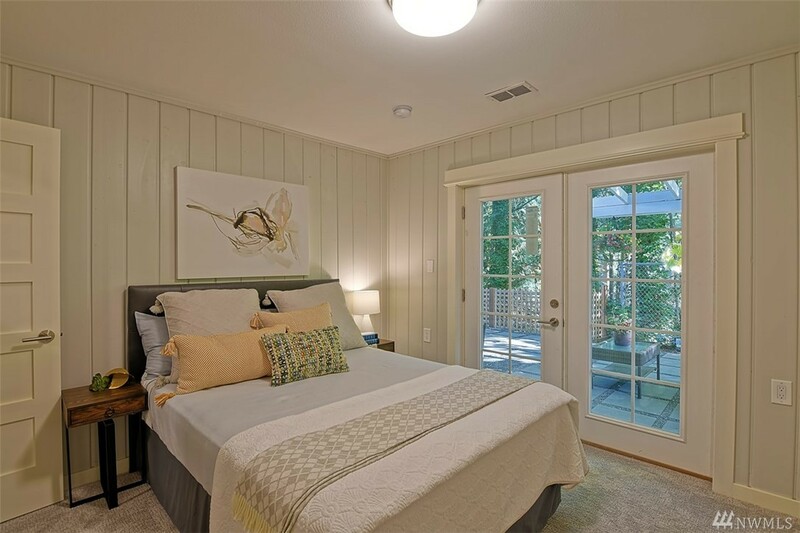 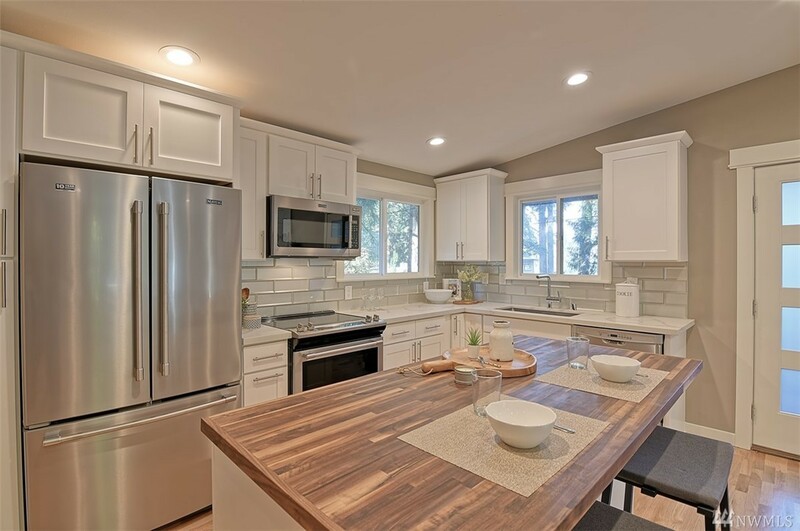 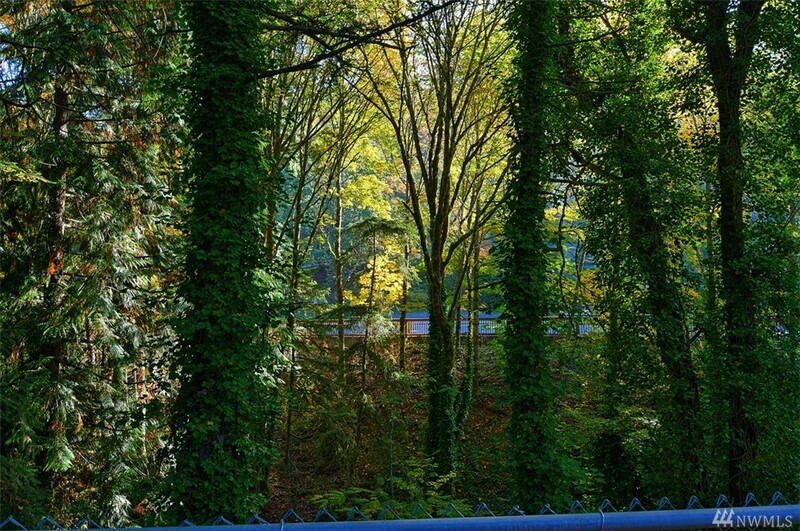 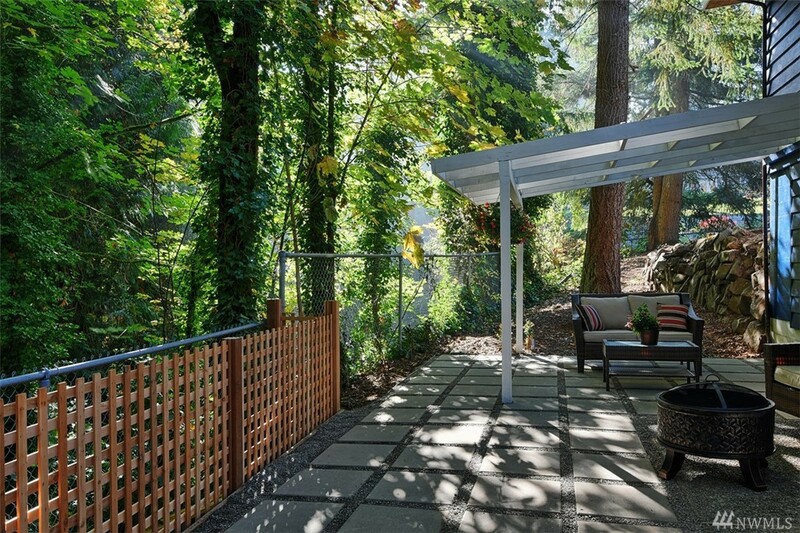 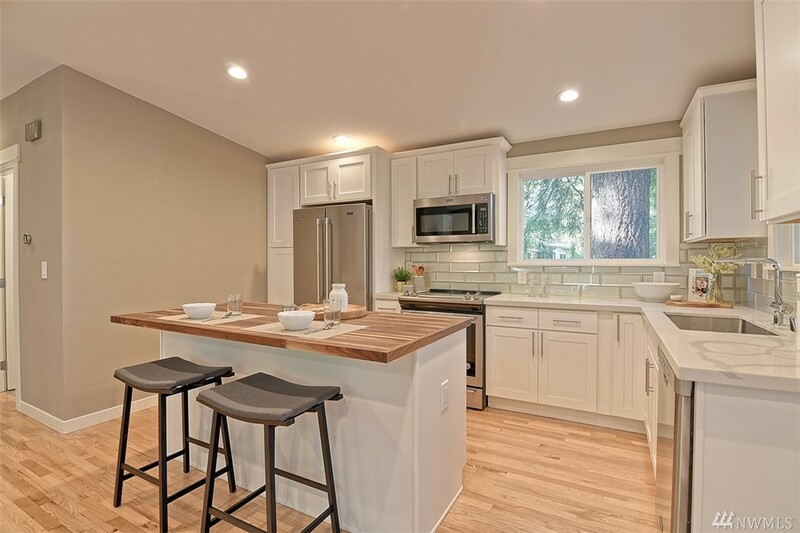 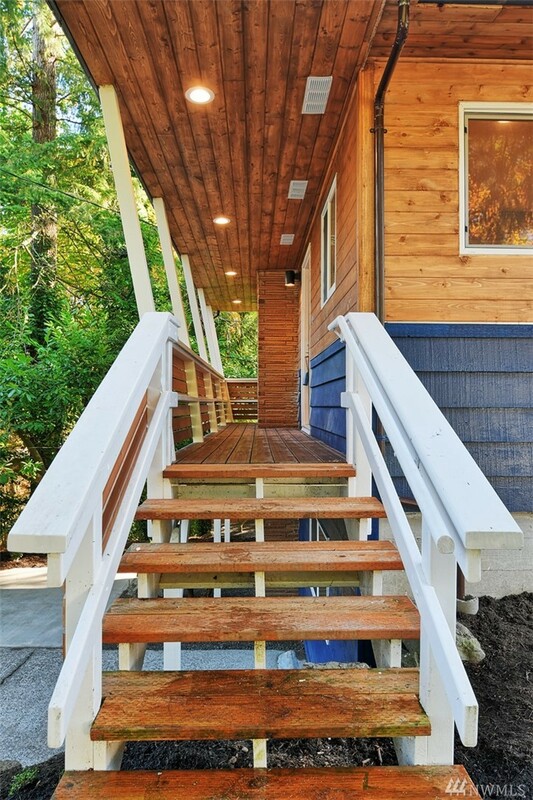 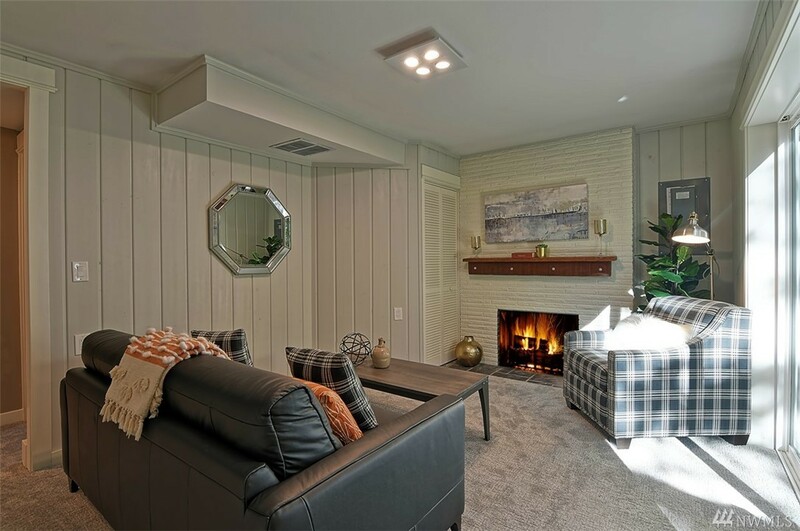 Completely Remodeled Mid-century Bellevue Classic Home W/ Large Private Lot & Greenbelt W/creek. 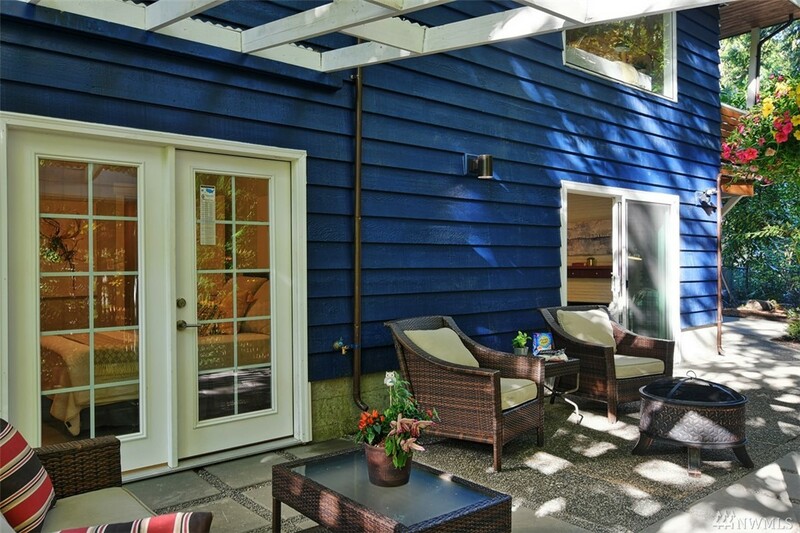 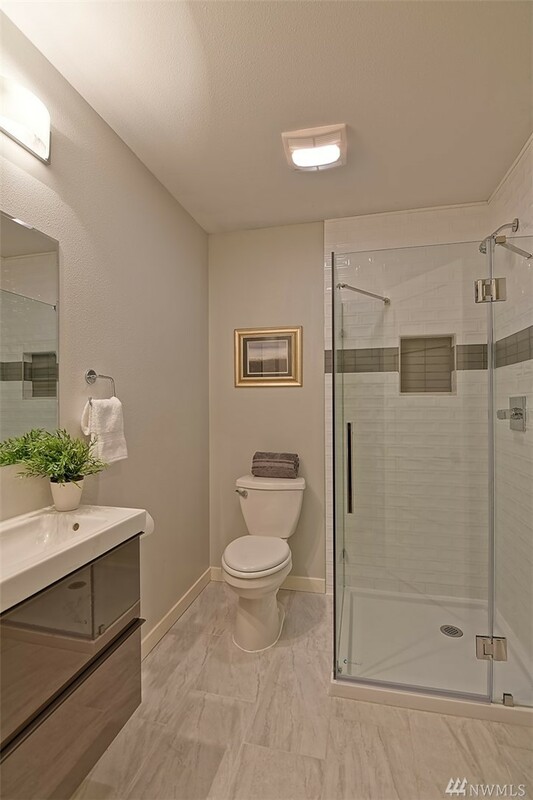 Situated At The End Of Street For Privacy & Relaxation. 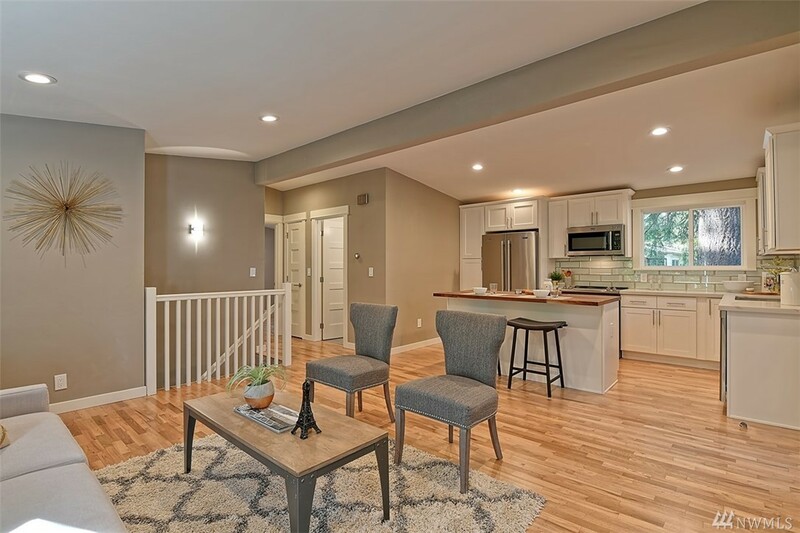 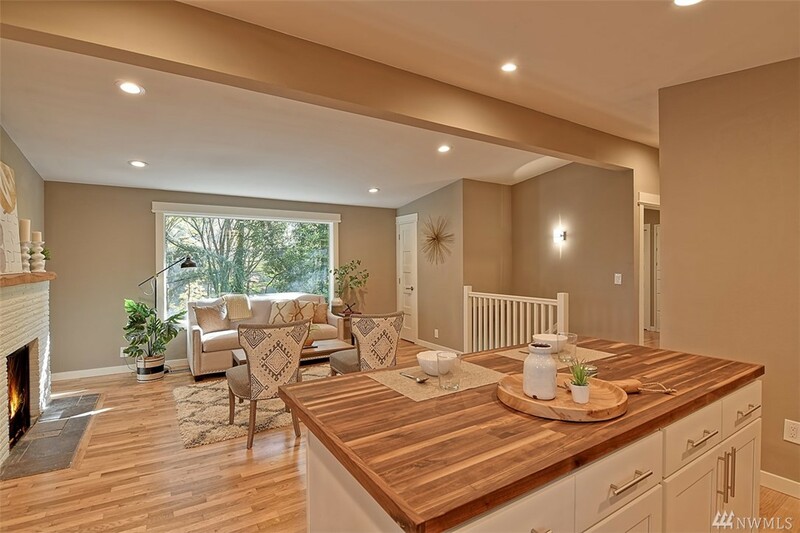 This Spectacular Home Boasts New Kitchen, Molding, Doors, Windows, French Doors, Appliances, Furnace, Eco Friendly Carpet W/8#pad, New Paint Inside/out, New Cedar, Patio & Pavers, New Plumbing & Electrical, Nest Thermostat, Refinished Hardwoods, New Lights,faucets & So Much More! 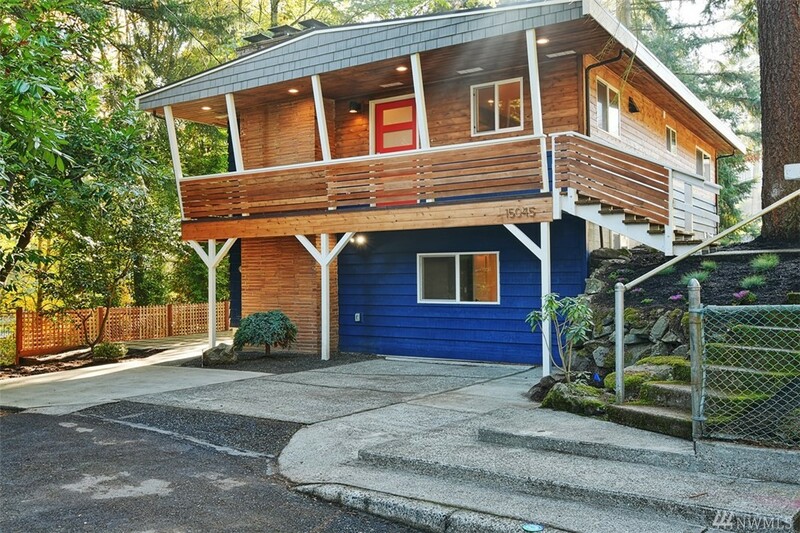 Close To Dt, Freeways, Shopping & Award Winning Bellevue Schools!